Aside from getting beach-ready, are you really geared up for summer fun? I don't think so! You've got that ultra hot bikinis, roundie bags, perfect shades to protect your eyes and beach hats but what's missing? ACCESSORIES from easewholesale.com! 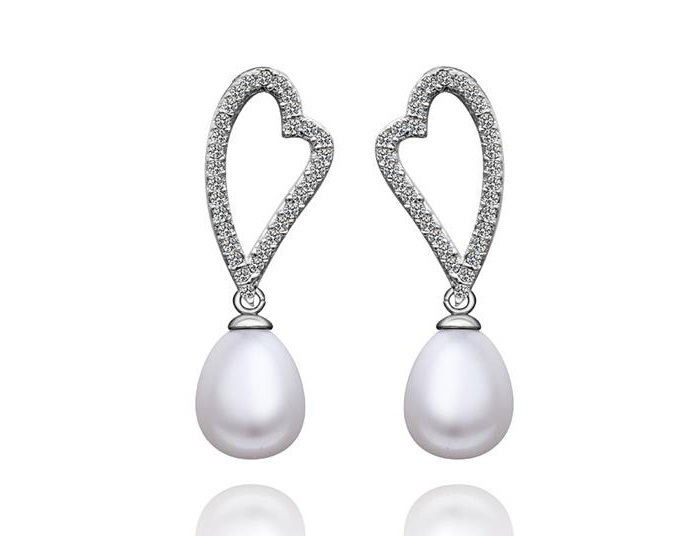 Let's choose some trendy earrings first on their website at https://www.easewholesale.com/earrings-c-4.html. 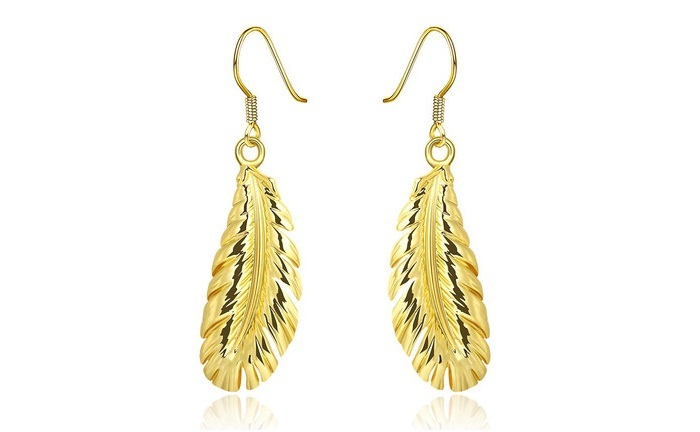 Pair up your sultry outfit with this embellished 24K Gold Plated Feather Dangle Earrings! You will surely going to own the spotlight! Are you planning to party after beaching all day? Well, you gotta be ready with those messy beach waves or even messy updos and look classy with this Classic Water Drop Pearl Stud Earrings! It's going to be a perfect night for sure! Oops, wait up! Are you going with your partner and expecting to have a romantic date at night? Don't forget to wear your crown ladies! 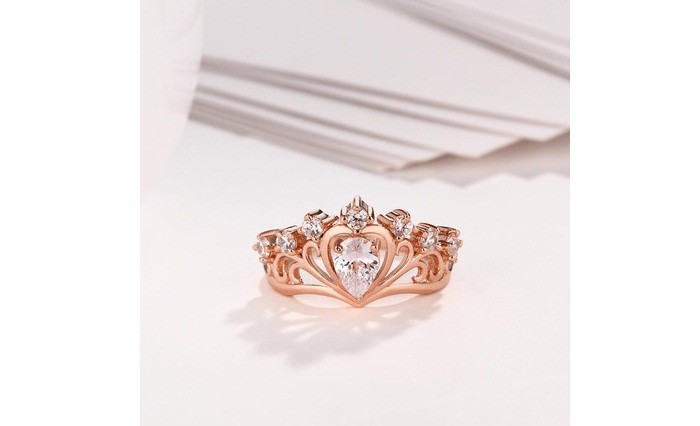 Steal the night with this Romantic Rose Gold heart White Cubic Ring! Looks elegant isn't it? Hover over at https://www.easewholesale.com/rings-c-3.html for more! What are you waiting for? Check Ease Wholesale! It's an online supplier from China. If you are a seller, this wholesale jewelry from china manufacturer will suits you and will definitely help you grow! Why? Because their vision is to empower people across the globe in buying and selling wholesale jewelry from china. Not only that but it includes high quality and affordavle watches, bags, sunglasses. Interesting ha! Nickel and Lead Free. Make with the top quality. One of the qualities you should check is the experience of exporting these goodies! No worries because they have gone years of experience when it comes to exporting. In fact, USA, England, France, India, Germany and the Middle East are the main countries they have exported goods! They produce various and fashionable kinds of accessories with well-equipped testing equipment and strong technical force. I guess, that's a good quality right there! Their products are well known among their customers because of the wide range, good quality, reasonable prices and stylish designs. You will get the latest trends of those accessories and also, with their exclusive jewelry designs! That's gaining high profits right in front of you! Why? Because their products mainly include ornaments, rings, necklaces, bracelets, bangles, pendants, earrings and others with the main materials of their jewelry include stainless steel (304L and 316L), titanium, 925 silver and tungsten steel.